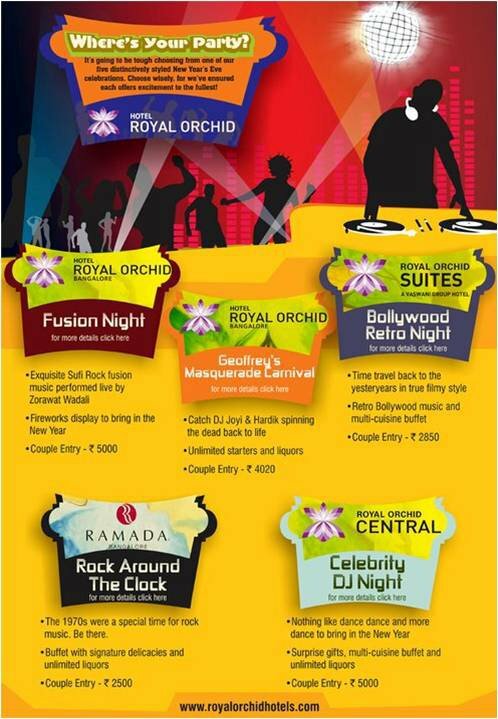 As we draw curtains on the wonderful year 2010- we reflect how it was a year of celebration for us at Royal Orchid – celebration with a lot of colour, fun & gusto and also a mark of difference. It was a year of achievement, progress, growth and the continuation of a wonderful journey for us. 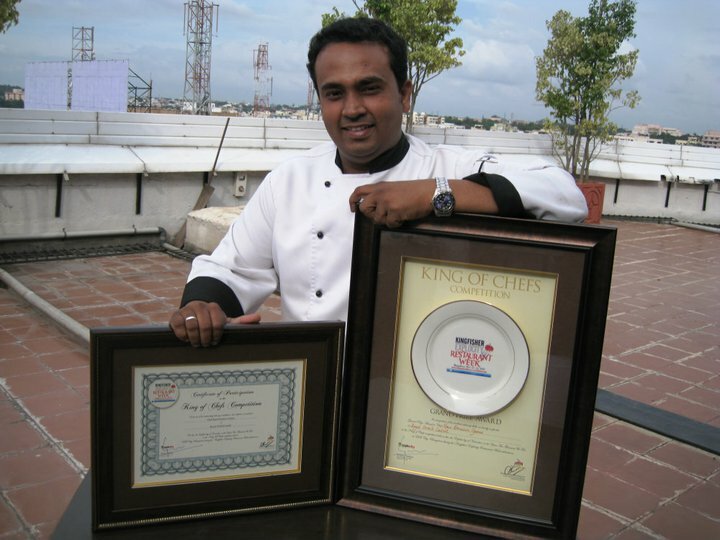 The biggest feather on our cap, or rather chef’s hat was Chef Rana from Paparazzi- Royal Orchid Central being announced King of Chefs at the Kingfisher Explocity restaurant week. The restaurant week focussed on fusion food and our chef was KING amongst all. Kudos to him. The year was filled with loads of delicious food festivals right from the Lebanese food festival to special delights for Onam and Eid. We also played hosts to several special events: the biggest one that concluded recently was the Royal Orchid Art Camp! 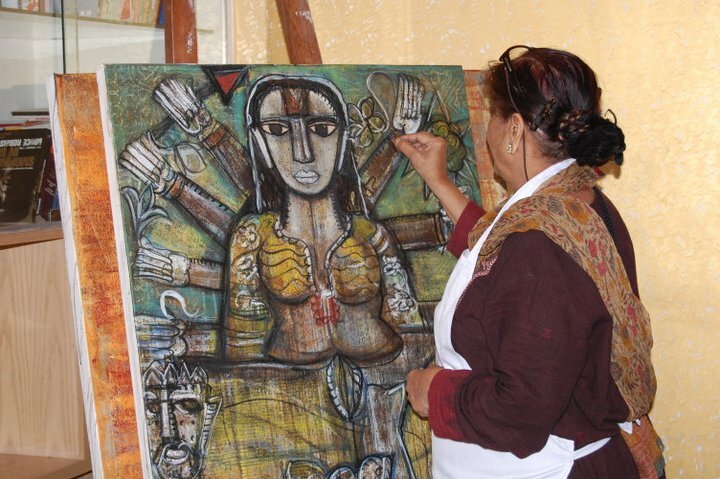 Acclaimed artists from all over the country camped together at our hotel and brought out their creative streaks all through the week- it was a visual treat for all! 2010 also marked our entry into two new destinations – the financial capital of India – Mumbai and the quaint little landscape of Hospet near the UNESCO World Heritage site Hampi. 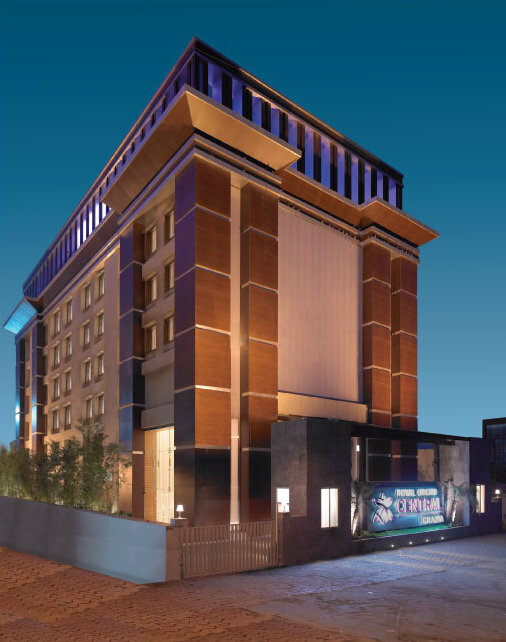 Royal Orchid Central Grazia at Navi Mumbai is our property designed to cater to the modern, discerning business traveller and offers a completely new experience redefining star services available at affordable costs. 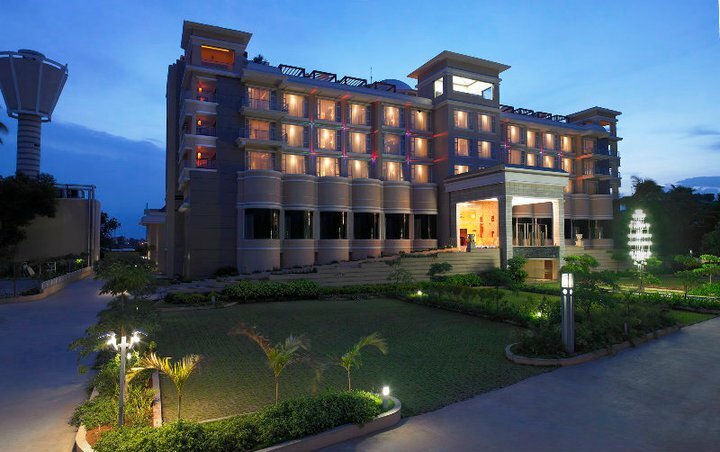 Royal Orchid Central Kireeti- Hospet is a luxury property ideal for the business and leisure traveler. This luxurious hotel equipped with modern amenities and surrounded by the historic and mythological remains makes for a perfect holiday. What we were able to achieve in 2010 would not had been possible without you being with us by our side. So let the celebrations continue- we have a lot of things planned for you this New Year. Read on and join us. Have a happy & prosperous New Year !!! The Central Reservation Office is a 24 hours operating call centre for all Royal Orchid Hotels.